One of the South Carolina Centers is located in Myrtle Beach. Bethany provides adoption, foster care, and pregnancy counseling services. They also provide counseling to families, assist refugees, and immigrants resettling in the United States, and partner with several international countries to help keep families together. This mission fosters livelihood and hope for the future of orphaned children of Haiti by providing shelter, education, nutrition, emotional security, healthcare, and life skills to the children and their caregivers. Roger and Nancy McGuigan are planning to visit Haiti in September to install a water treatment system to purify the water from the well that Roger and others installed on a previous trip. If you are interested in going to Haiti or if you would like to make a donation, please contact the church office or a member of the Mission Team. 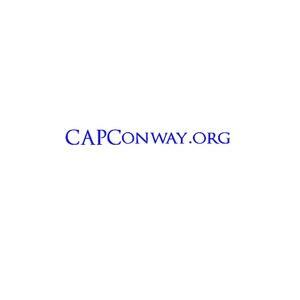 CAP is a non profit food bank located in Conway. CAP has grown from serving 300 families in 1988 to serving over 11,000 in 2016. Donna Bodie is the current director for CAP. Over 1200 families have also been assisted with utility bills, housing, and transportation. Many of our Sunday School classes donate money and food to CAP on a regular basis and especially during the holidays. Please contact Donna Bodie at 843-488-2277, the church office, or a member of the Mission Team to see how you can become involved in this ministry. In an attempt to combat the problem of inadequate nutrition for Horry County's school age population, Smart Snacks provides healthy weekend snacks to kindergarten through fifth grade students who qualify for the federal subsidized lunch program. Each week these students are provided nutritious, nonperishable food items. Smart Snacks currently serves 800 children in four Horry County schools. Over 380 students are on a waiting list. Our church is active in packing and delivering these snacks weekly. If you would like to help with this project, please contact the church office or a member of the Mission Team. The home is located in Greenwood, South Carolina, and is also funded by the Southern Baptist Convention. 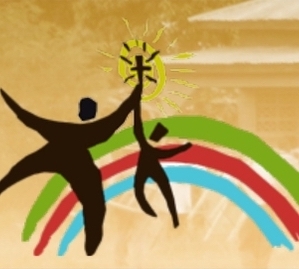 The Christian home helps develop and strengthen children who have been abused, neglected, or abandoned. This clinic is located in Conway, and some of our church members donate time regularly to this mission project. The clinic was founded in 1965, and it provides free primary medical care and medications to low income and indigent adults in Horry County who have no affordable access to medical insurance. Horry County. 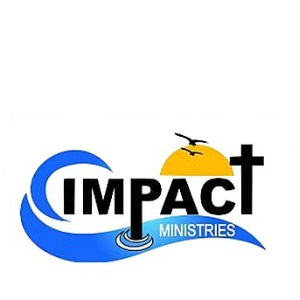 If you would like more information on IMPACT Ministry, call the church office, or contact a member of the Mission Team. 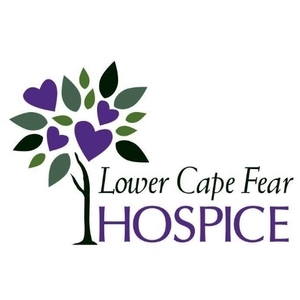 Hospice care is an infusion of home care and facility care provided to terminally ill patients and their families. 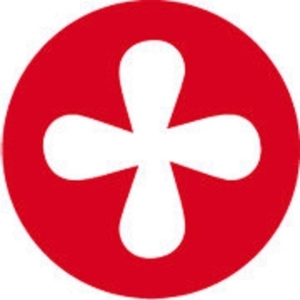 Mercy Hospice provides hospice and palliative care, grief support and community education. Mercy Hospice serves and comforts patients in private homes, nursing facilities, and hospitals. This non profit agency is 50% federally funded and 50% is from donations from companies, churches, and individuals. For more information on how you can become involved with Mercy Hospice, contact a mission team member or the church office. Located here in Conway, the Shepherd's Table is a community kitchen. Meals are served nightly to approximately 75 people, including the homeless, working and non-working poor, veterans, and senior citizens. The Shepherd's Table is supported by the generosity of more than 60 churches, businesses, schools, volunteer groups and individuals. Several of our church members are actively supporting this ministry through cooking, serving, and making donations. 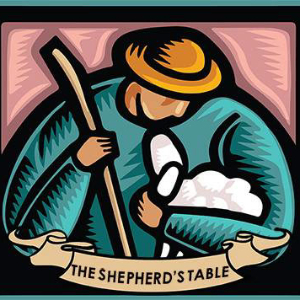 Our donations enable the Shepherd's Table to continue providing nutritious meals to the less fortunate in our community. To become involved in this mission project, contact the church office or a member of the Mission Team. 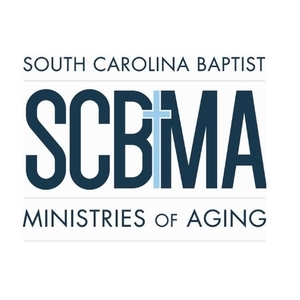 This Christian resource is dedicated to helping South Carolina seniors by providing Christian retirement communities and assisted living facilities and connecting seniors and their families with resources to meet their needs where they are. This mission also receives funding from SBC. Please contact the church office or a member of the mission team if you would like more information regarding this mission project. 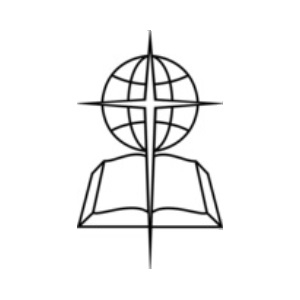 As a convention of churches, the mission vision is to present the Gospel of Jesus Christ to every person in the world and to make disciples of all the nations. Southern Baptists are yearning for spiritual renewal and Christ-centered living, seeking first Christ and His kingdom. If you would like more information on the Southern Baptist Convention, call the church office or contact a member of the Mission Team. 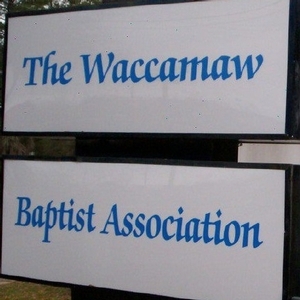 The Waccamaw Baptist Association is supported by 72 local Horry County churches with the mission of sharing the gospel throughout the county. Strategies are developed to reach every group of people where they are in Horry County by starting small groups, mission outposts, and new church planting. Resources are provided to assist our churches to strengthen and engage our partnership in fulfilling the Great Commission. For more information, you may contact the church office or a member of the Mission Team. Horry County Schools. A family type atmosphere is provided to the boys. 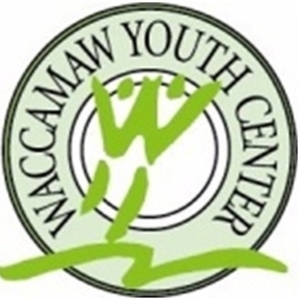 This facility is supported by some state funding and donations.